I would like to let everybody know that this is their last opportunity to attend a great local event in Monmouth. Tickets are running low and by the sounds of it… This is a great day out for you and your family. I don’t normally post things like this but since the street food scene is growing and I wish that it continues growing – I think it is important to do my part and help promote this. I wasn’t asked to post it…. I wanted to and I hope that you might like to help too. 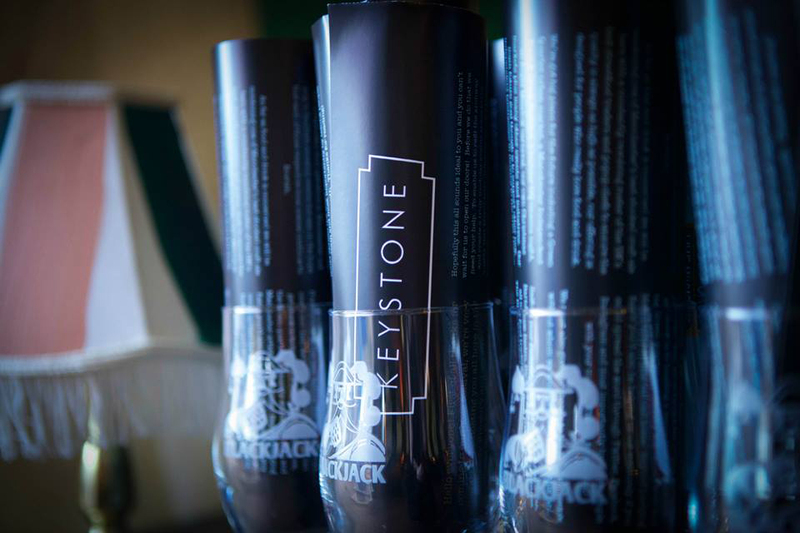 Keystone is just one project that is a part of this growth and they need your help. In order for Keystone to build a high quality venue without compromising principles they need us, the public, to help fund their Kickstarter campaign and get themselves off the ground.